OnePlus has decided to roll back the update in their Open Beta program for the OnePlus 3, OnePlus 3T, OnePlus 5 and OnePlus 5T phones. The updates were pulled down from the website altogether after reports of severe battery drainage were made to OnePlus. The Open Beta program in OnePlus phones is the one where people can access stable builds of the Oxygen OS before the official rollout of the update. Although these updates are mostly secure and are close to the perfect build of the software, there are always chances that a bug can creep in from anywhere. This seems to be the case now. This time the issue with the build was a serious one and had to be taken down immediately. 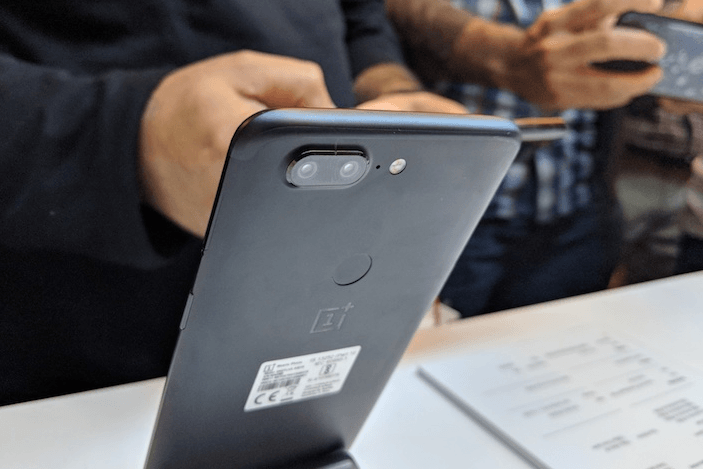 The Open Beta Builds which were pulled down from the website included Open Beta 7 for the OnePlus 5, Open Beta 5 for the OnePlus 5T, Open Beta 33 for the OnePlus 3 and Open Beta 24 for the OnePlus 3T. According to the users who were facing issues after switching to these updates, the battery performance of the device took a serious dip after the Open Beta roll out. Although there might be some insignificant issues too but the problem of battery drain has overshadowed everything else for OnePlus right now. To take corrective measures the company is linking Open Beta pages to previous builds. However, for the people who have already switched to the new Open Beta, a new update will be rolled out which will act as a correction to the previous bug. OnePlus being a brand over which users rely on heavily will have to go into damage control mode and roll out a fix for the bug as soon as possible. It is considered by many that the OxygenOS is one of the best versions of Android out in the market after the stock experience of the Google Pixel, however, to maintain that reputation OnePlus has to take care of the latest mess which they have made. Samsung Where are you all?.